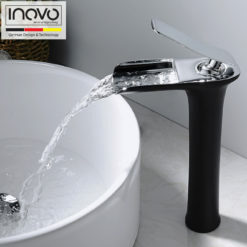 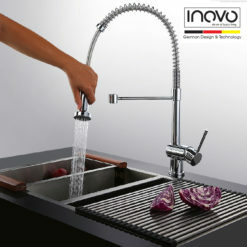 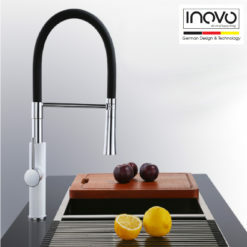 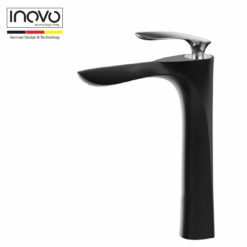 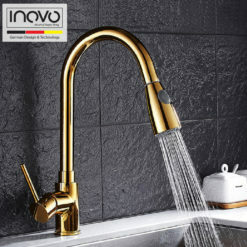 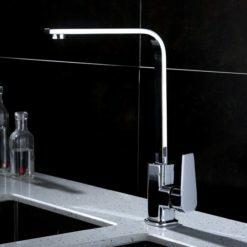 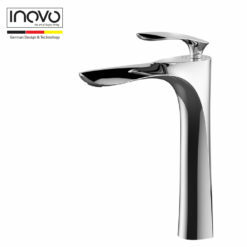 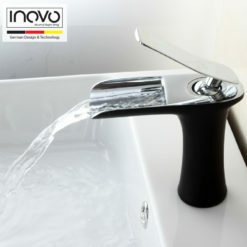 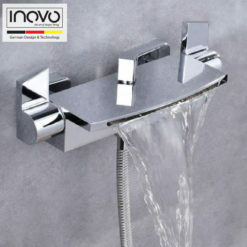 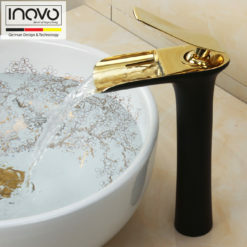 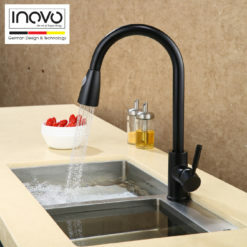 How to order from INOVO? 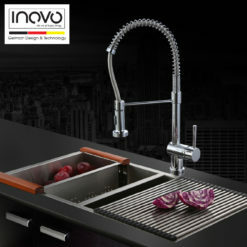 We do not have a physical showroom, that's how we pass on our savings on overheads (e.g. 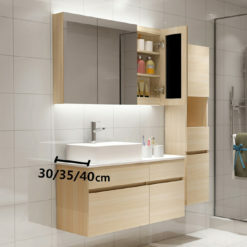 commissions for salespeople, showroom rental etc) on to you in the form of lower prices! 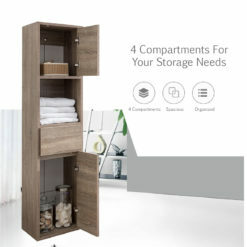 We have instead included everything you need online: photos from multiple angles, videos, user reviews etc, where you can shop 24 hours a day, 7 days a week! 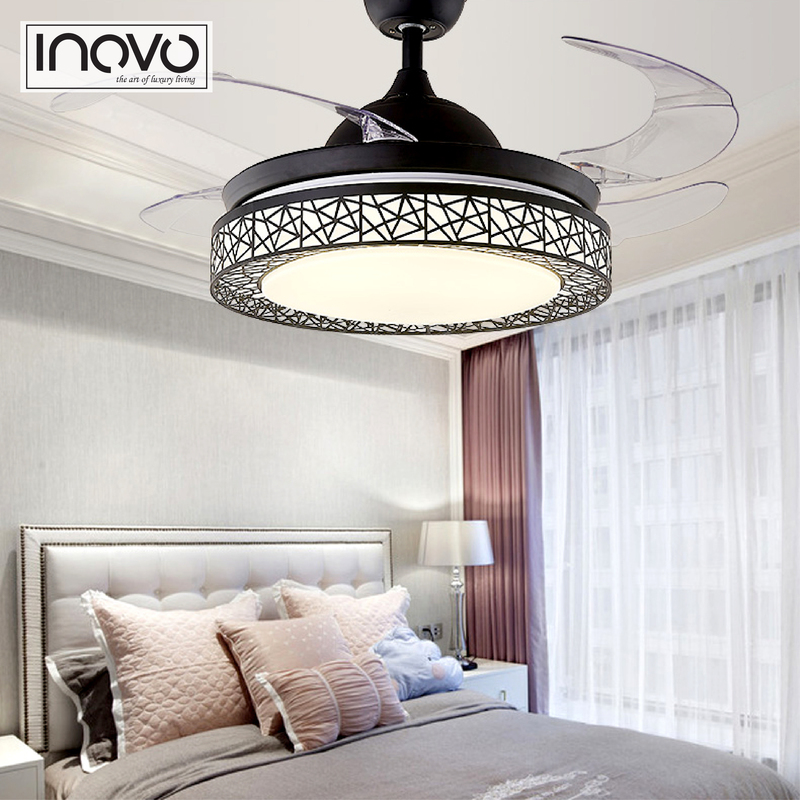 You can contact our Customer Support at 6655 4015 between 10am-6pm, Monday to Friday. 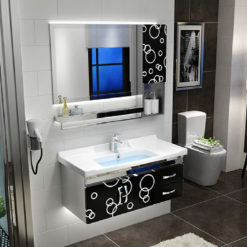 Our friendly Customer Service Officers will be glad to assist you. 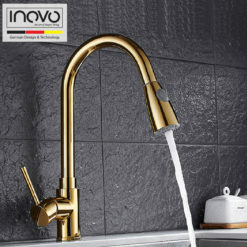 How do I place an order on INOVO? 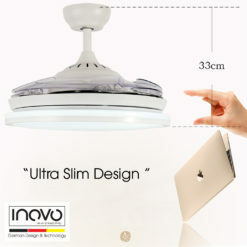 Simply click on your desired item, specify your preferred size or colour and select the "Add To Cart" option. 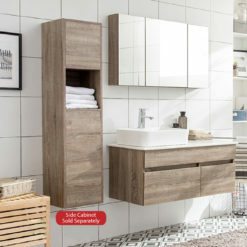 Once you're done filling up your shopping cart, follow the step-by-step instructions on your screen. 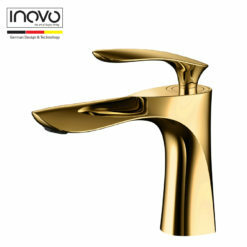 We will process the order and prepares it for shipment. 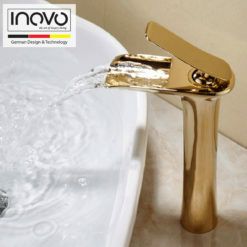 (Please note that any orders placed after 3pm will be processed on the next working day). 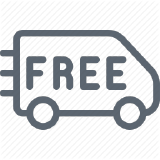 We will arrange our courier partner Qexpress or Freight Link Express to deliver within 2-3 working days. 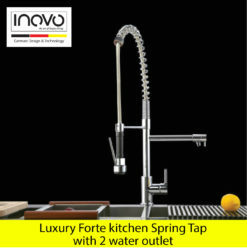 Monday – Friday between 10am – 6pm and Saturday between 10am -1pm. 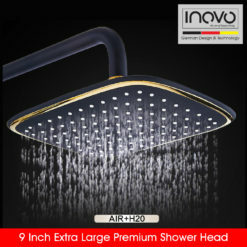 For all products, payment can be made via Direct Bank Transfer or Credit/Debit Card. 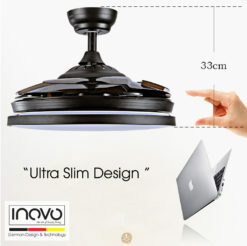 Should you face any issues when ordering, please drop us an email at admin@inovo.com.sg or contact our Customer Support at 6655 4015 between 10am-6pm, Monday to Friday. 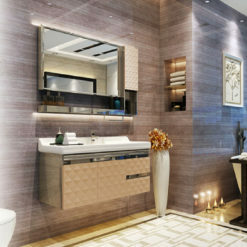 Our friendly Customer Service Officers will be glad to assist you. 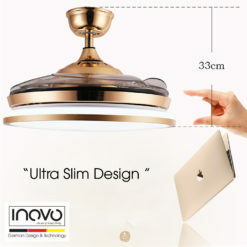 Your order will be processed within 1 working day. 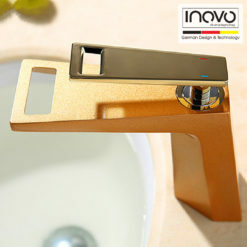 However, please take note that any orders placed after 3pm will be processed on the next working day). 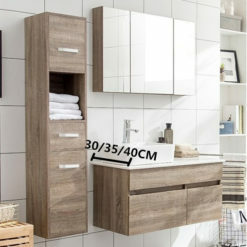 There are no charges for Delivery. 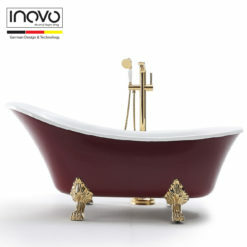 All purchases in the website comes with Free Delivery. 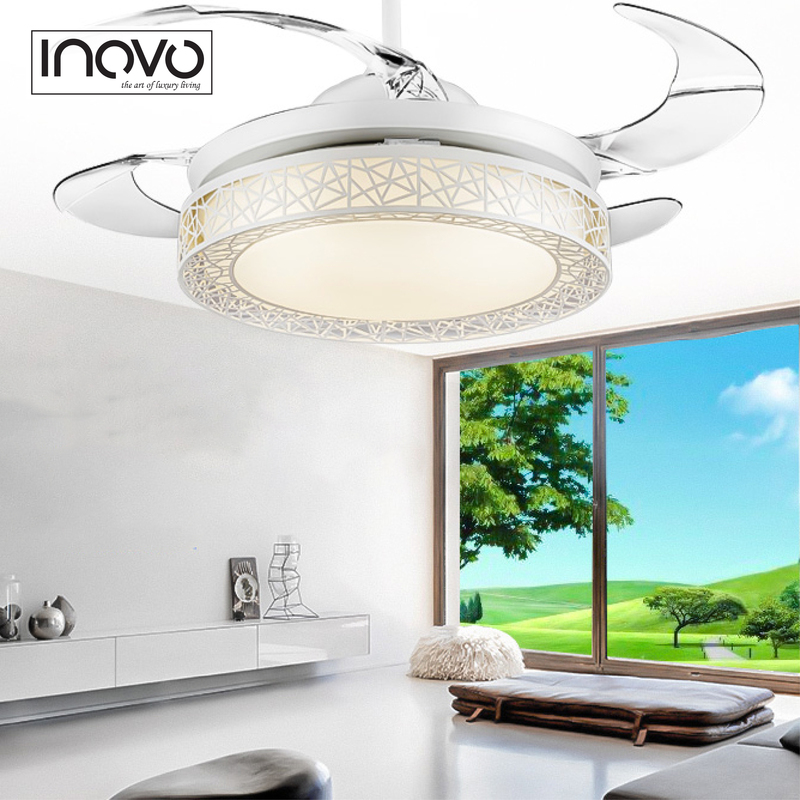 The time taken for delivery depends on the lead time of the products that you've ordered. 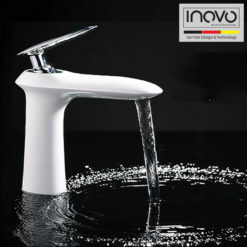 Please email us at admin@inovo.com.sg, or call our Customer Support at 6655 4015. 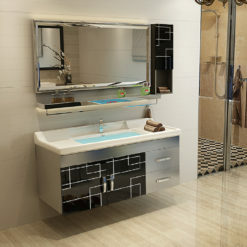 We will try our best to accede to your request. 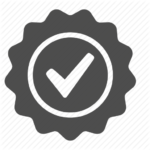 MasterCard/Visa The last 3 digit code on the back of card, next to your signature. 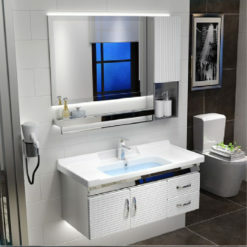 American Express The 4 digit code on the front of your card, above the end of your card number. 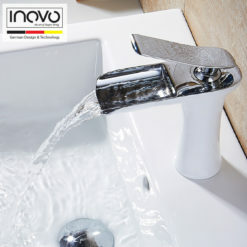 We task ourselves to maintain a desired level of quality in the products we offer to customers and continually improve our company’s ability to ensure that our products will meet quality standards. 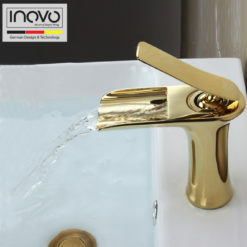 Our quality control process involves inspecting the products and testing each product for defects, cracks, dents and other various product-related quality issues. 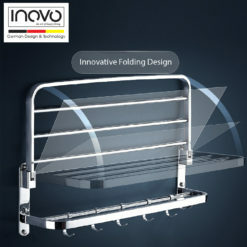 In this process, the team aims to identify and correct the defects after a product has been designed & developed and before it’s been released. 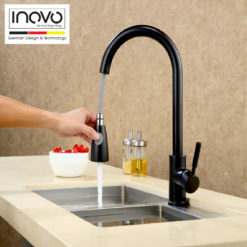 Through tools and equipment, our quality control team will inspect the products and eliminate sources of quality problems. 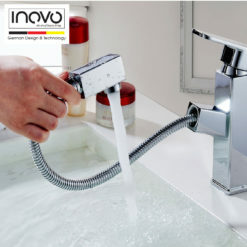 This is to ensure that the products are fault-free and comply with the expectations of our manufacturers, suppliers and customers. 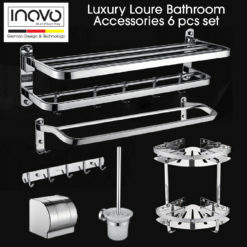 All our products are brand new with their original tags and in their original packaging. 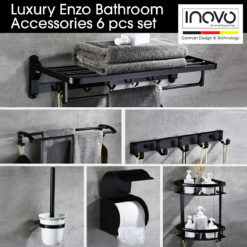 INOVO does not sell second-hand/used items. 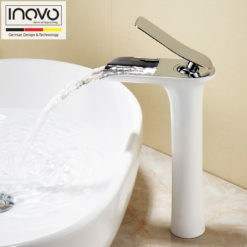 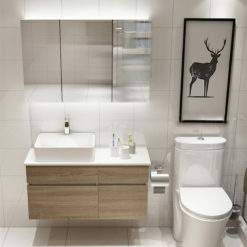 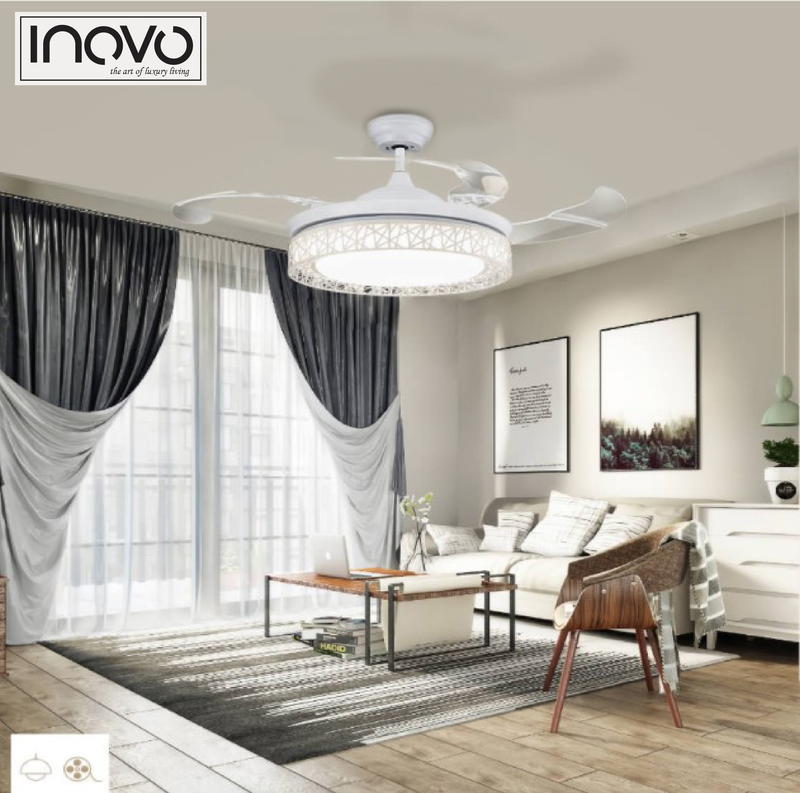 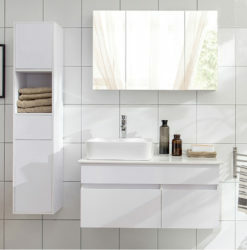 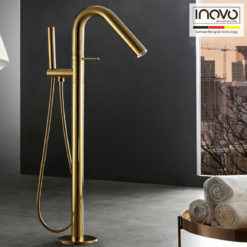 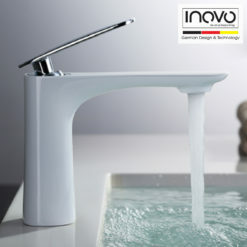 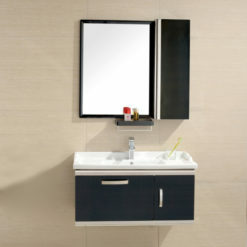 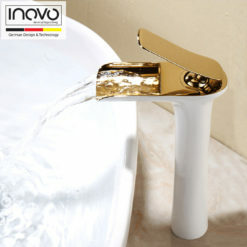 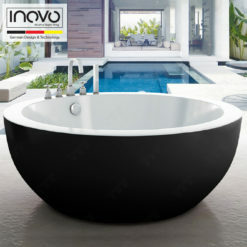 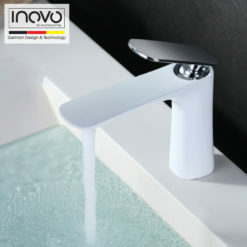 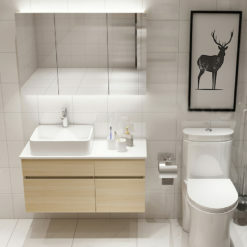 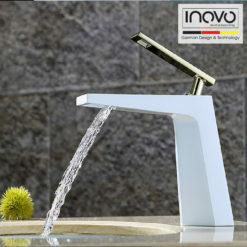 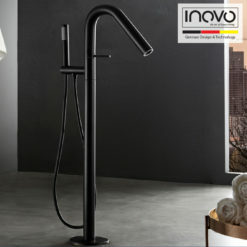 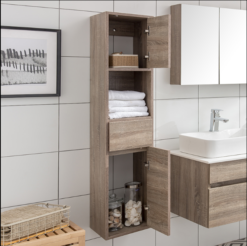 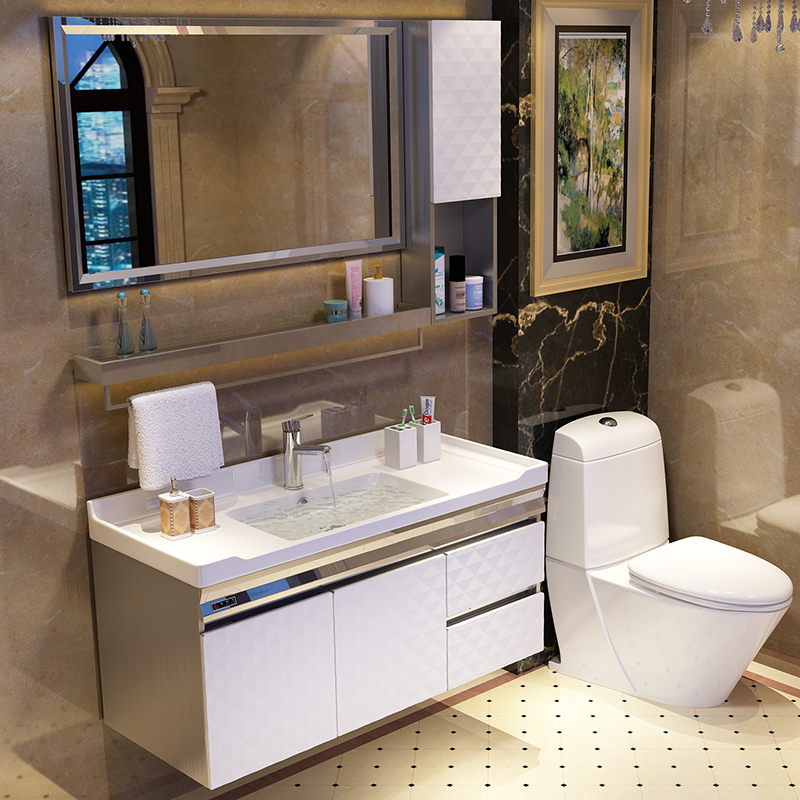 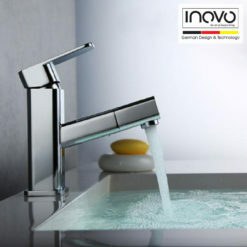 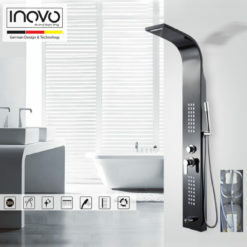 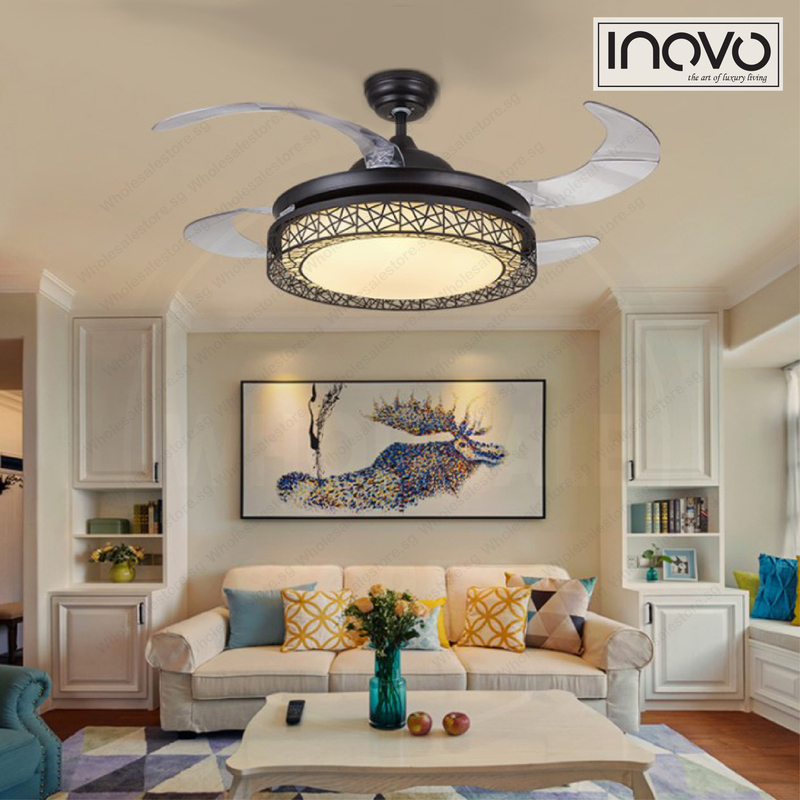 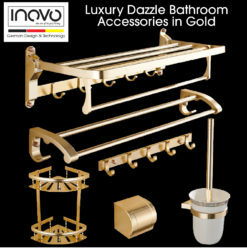 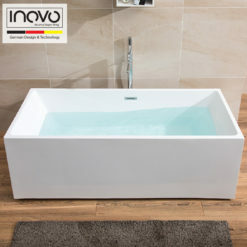 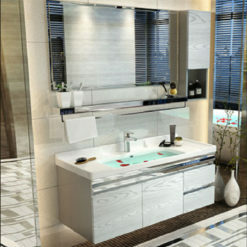 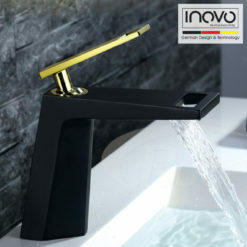 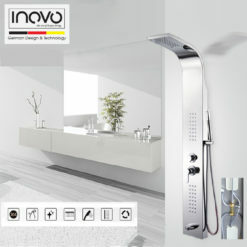 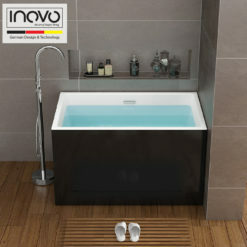 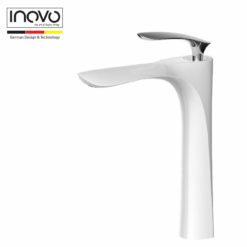 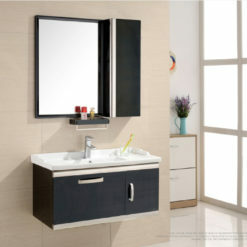 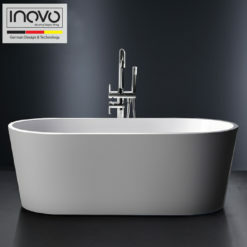 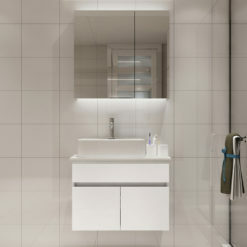 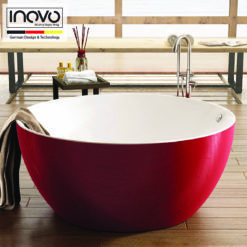 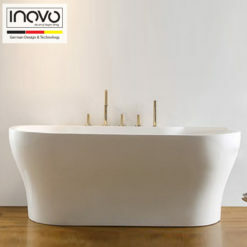 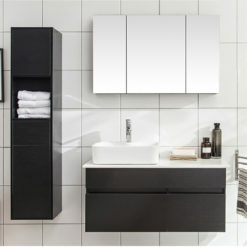 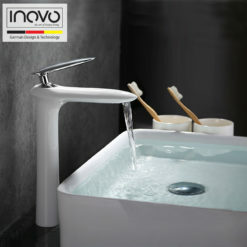 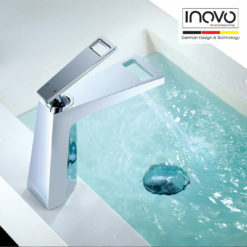 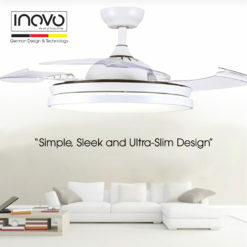 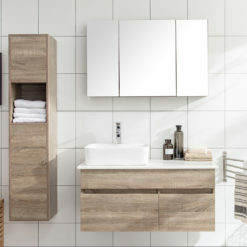 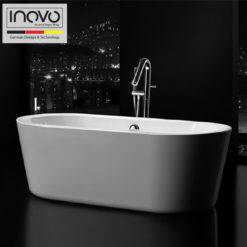 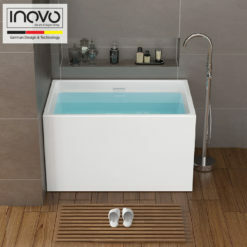 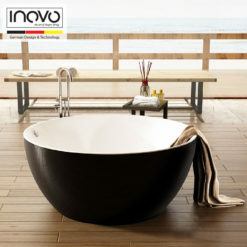 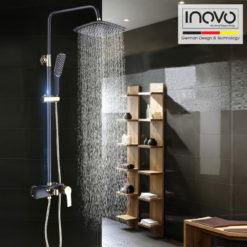 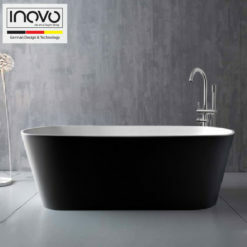 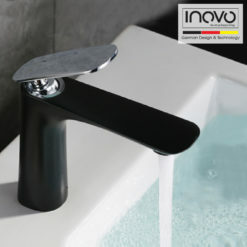 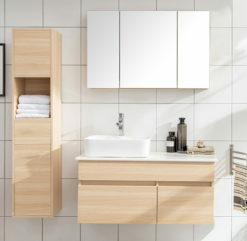 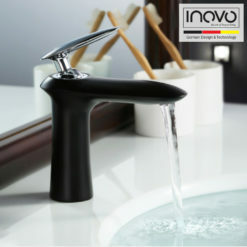 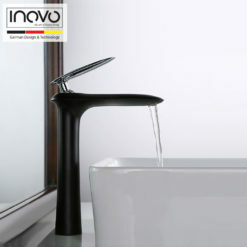 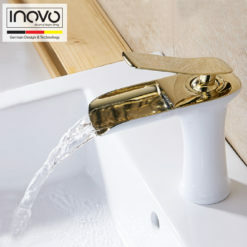 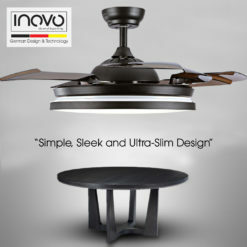 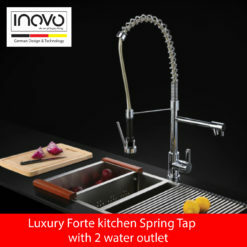 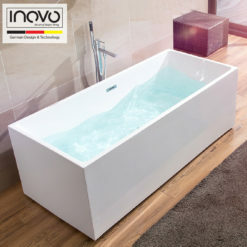 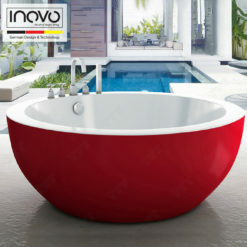 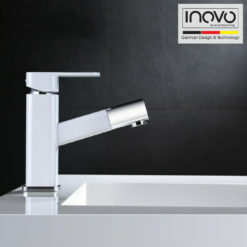 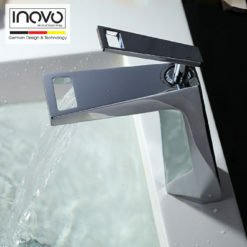 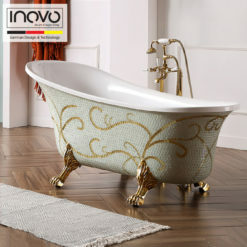 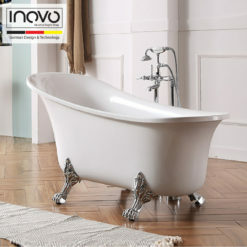 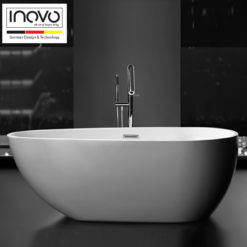 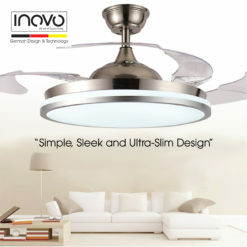 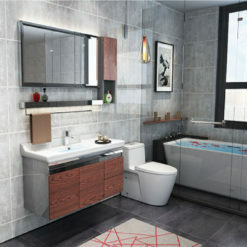 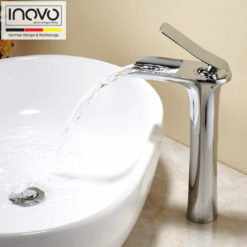 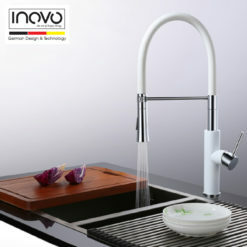 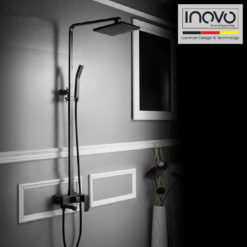 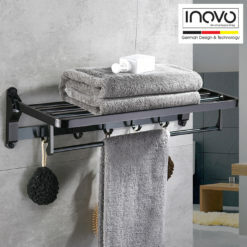 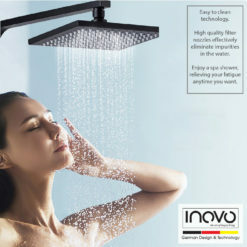 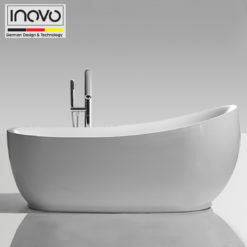 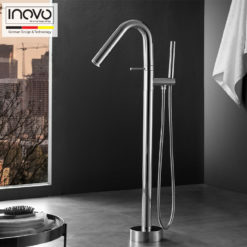 INOVO operates 100% online and does not have a physical showroom. 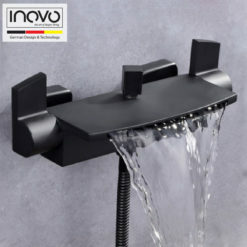 Hence, we were able to pass on our savings on overheads (e.g. 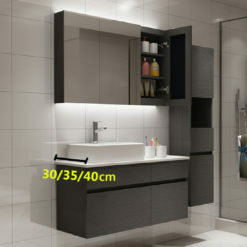 salaries of salespeople, commissions, showroom rental etc) to you. 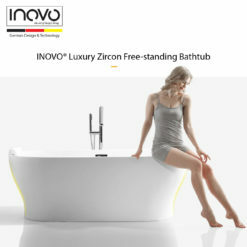 INOVO's Commitment To Your Privacy Your privacy is very important to us. 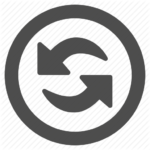 Hence we're providing this Statement to explain our online information collection and usage practices, as well as to inform you on the choices you can make about the way your information is collected and used on the Website. 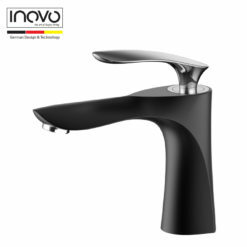 Information Types Collected INOVO collects two different types of information off this Website: Website Visitor Information through and Personally Identifiable Information voluntarily provided to INOVO by INOVO customers and Website visitors. 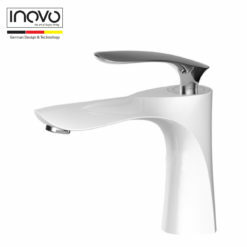 Website Visitor Information INOVO routinely collects Information on Website activity. 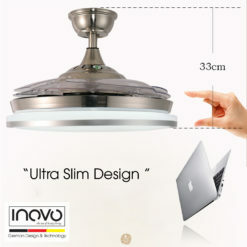 This includes website traffic data (eg. 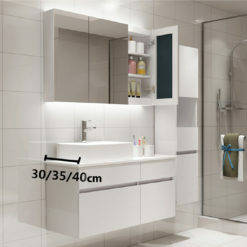 the number of people who visit the Website, the individual pages they view, how long they stay on each page, etc). 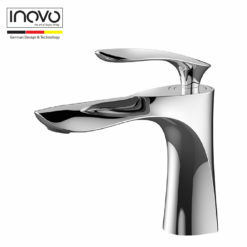 Personally Identifiable Information Personally Identifiable Information is only collected on certain pages of the INOVO Website. 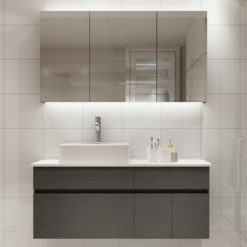 This Information is collected when you fill in our online order/contact forms, join our forums, or take part voluntarily in our online surveys. 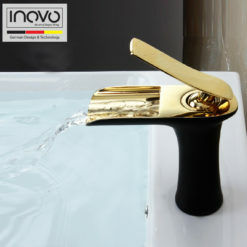 How INOVO Uses Your Information This Information, which you voluntarily provide to us, is used purely to perform the service which you have requested. 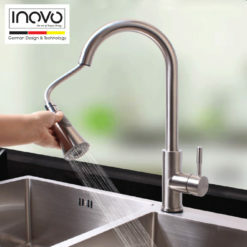 Your Information may be shared among our employees, delivery agents or distributors to provide the products and/or services you have requested. 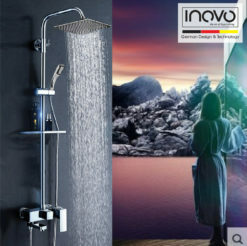 INOVO may also occasionally use this Information to send you promotional messages, newsletters and/or conduct surveys and studies to improve our products and services to you. 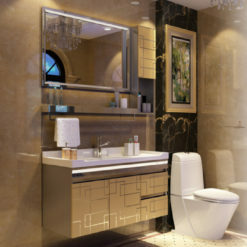 External parties may be engaged to perform these surveys and studies and may be given your Information on a private and confidential basis to facilitate these surveys and studies. 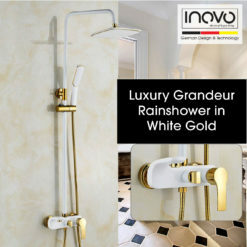 INOVO will release Information when we determine that such release is required to comply with laws and/or Website regulations, or to protect the rights, property, and/or safety of INOVO, INOVO Website users or others. 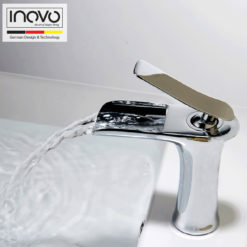 INOVO does not sell your Personally Identifiable Information. 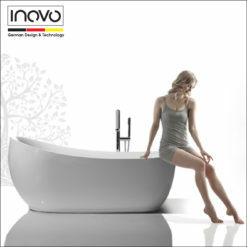 You may unsubscribe from any of our promotional messaging services whenever you wish. 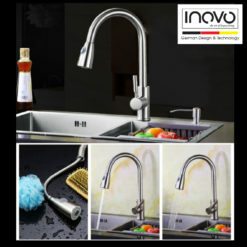 INOVO does not process nor store any credit card information details of our customers. 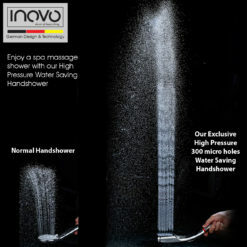 At INOVO, your trust and privacy are important to us.